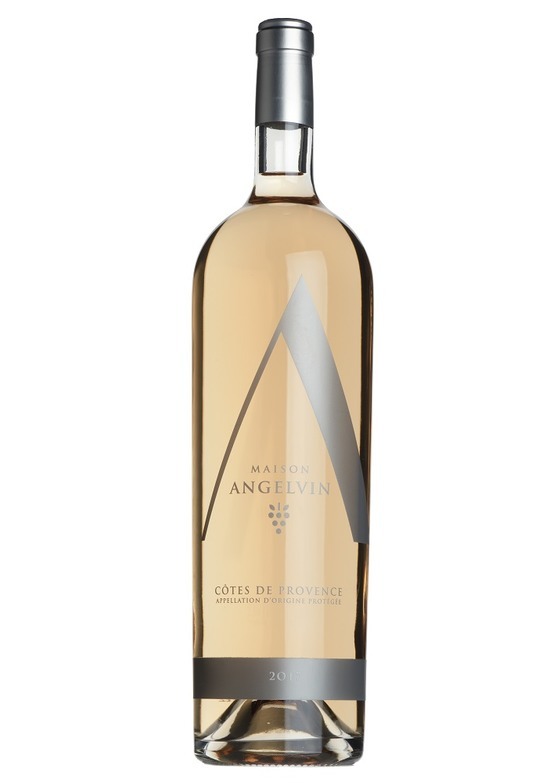 This is Provence rosé at its best - a very inviting shade of pale pink, with a silvery shimmer. Perfumed and aromatic in style with notes of orange-blossom, wild strawberries, white peach and perhaps a touch of rosewater. Crisp, pristine and refreshing with bright, red berry flavours and a hint of pink grapefruit and orange peel. Very well balanced and sophisticated in style with a touch of richness and Mediterranean spice. 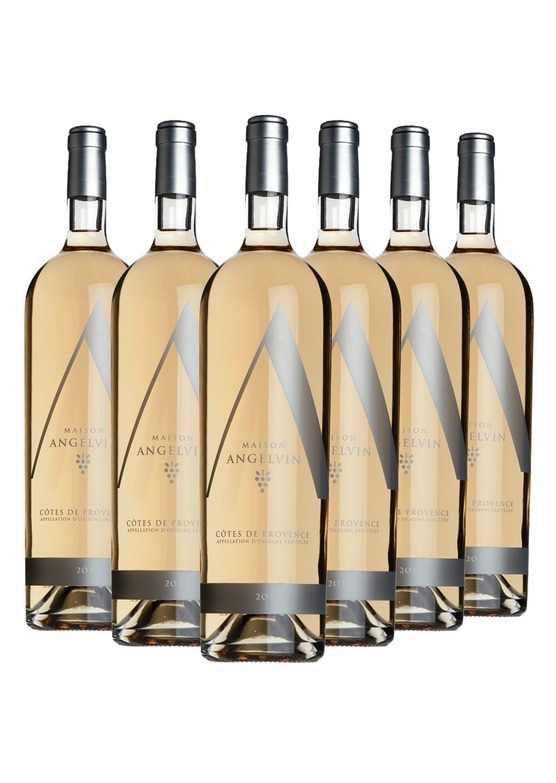 A luscious, thirst-quenching style of rosé, which will disappear all too quickly on a sunny day.